Now that warm weather and longer days have returned, it’s time to think outside our homes. Most dogs love to go on walks and it’s good for them. If you aren’t in a park that is posted “off leash,” your dogs should be on a leash. It protects them from that urge to run after wildlife, people, or other dogs. 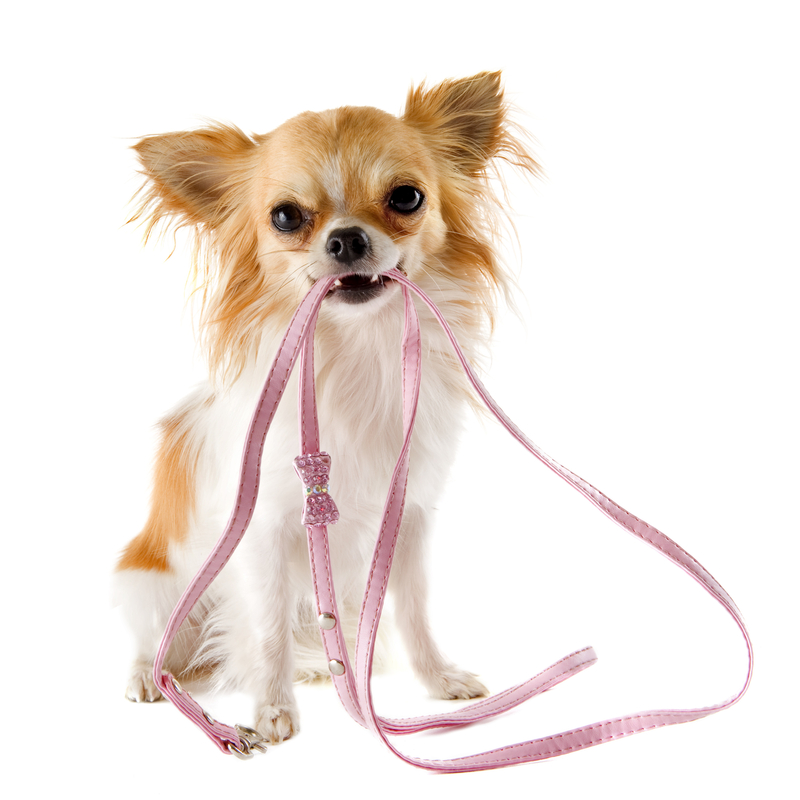 Leashes also give you control should an emergency come up. Make sure your dogs and cats wear collars with current ID tags. Even “indoor” cats manage to get out and get lost. If you haven’t already, consider microchipping your pets. We are having a low cost microchip clinic on June 29. You don’t have a dog to walk or a kitty to play with? Come down to Animal Services and see which one speaks to your heart. Adopt a buddy!